Last week I was lucky enough to attend the inaugural Manchester Fashion Week. As a northern girl I was excited to have the chance to witness a great selection of designers on the catwalk a bit closer to home. 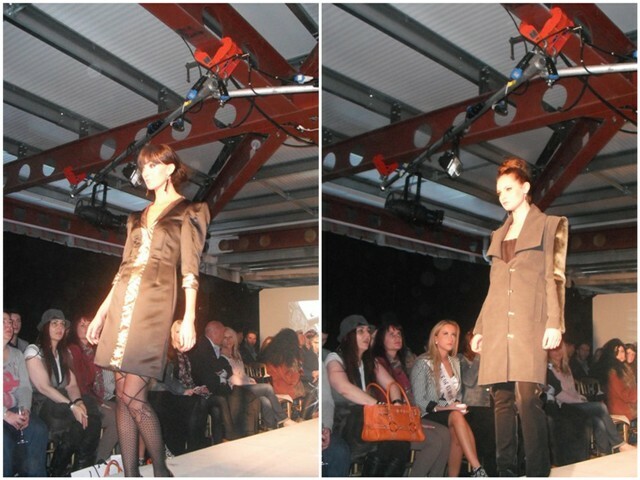 I was pleased to learn Masato was set to debut his A/W'12 collection on the Wednesday evening. After studying fashion design at Central St Martins Masato went on to intern and then work with Giles Deacon. He began working as an independent designer creating his own label whilst still working with Giles and other designers including Kinder Agguguni. He left the Giles team last year to concentrate on expanding the Masato label and take up the position of head designer at Ghost after being approached at Brighton Fashion Week. 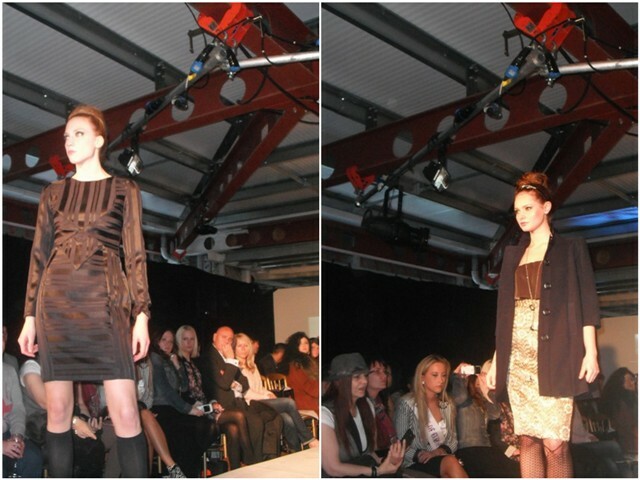 The Masato label was launched at Essex Fashion Week in March 2011. 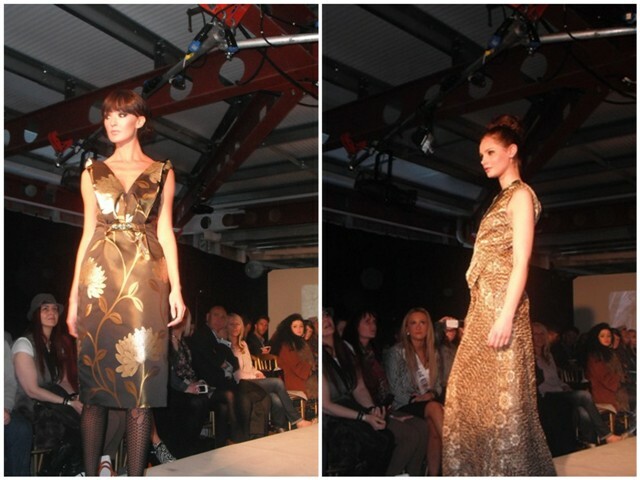 With Giles being one of my favourite designers I had high hopes for Masato's collection which did not disappoint. The venue filled up quickly with a mixture of press and fans anticipating the new collection. Masato's Autumn/Winter 2012 line oozed glamour and sophistication. His designs had a rich, luxurious feel with oriental prints emblazed on silk, patterned lace and sheer flowing fabrics. There was a mixture of feminine dresses alongside more structured jackets including one of my favourite pieces, the gold tulip wrap over jacket. Dresses were cinched in at the waist creating a flattering silhouette. 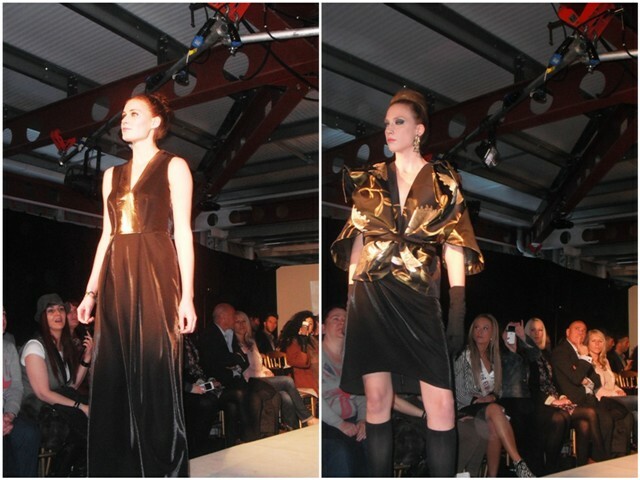 Rich golds and black tones featured heavily throughout the collection. 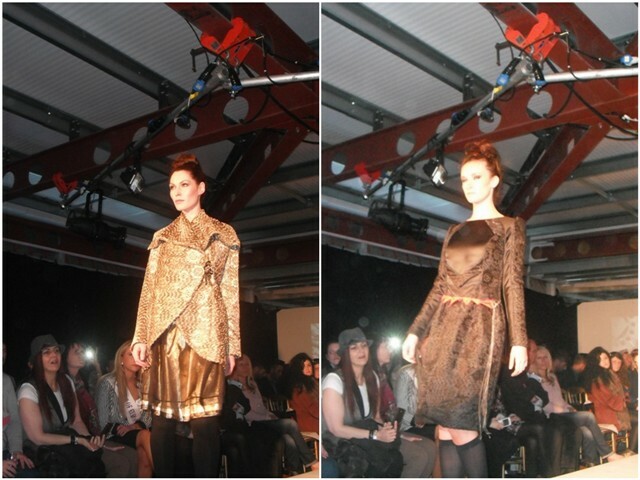 I loved the elegant gold brocade detailing and the contrasting bib style panel on some of the dresses. The gold floor length embellished gown was truly breathtaking and provided a stunning finale. Masato will be showing his collection at Brighton Fashion Week next month, Cheltenham Fashion Week in September and Liverpool Fashion Week in October. He's set to return to Giles Deacon later this year for Giles Spring 2013 collection. Are you a fan of Masato? I love fashion weeks! I get such an adrenaline rush from attending shows. The collection looks amazing, the fabrics look gorgeous so classic!